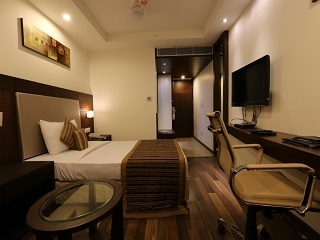 Le Roi is one of the best accommodation options in the capital, when it comes to choosing a pocket-friendly place to stay. 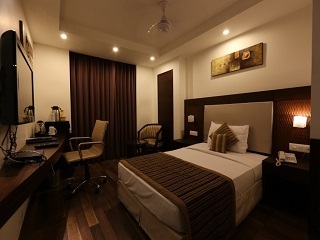 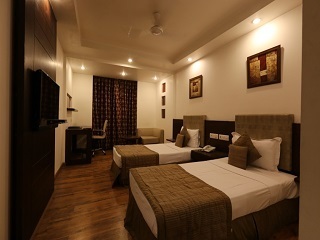 Located in Paharganj, this 3-star hotel in New Delhi with richly appointed rooms and suites give the guests proper privacy and comfort. 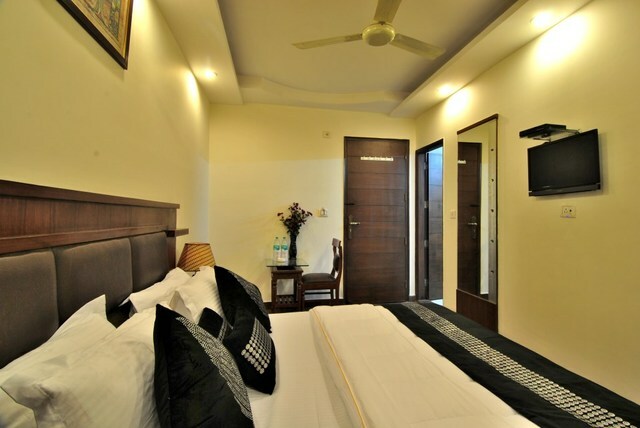 The hotel takes pride in offering warm hospitality to the guests, which reminds them of the traditional Indian style of welcoming guests. 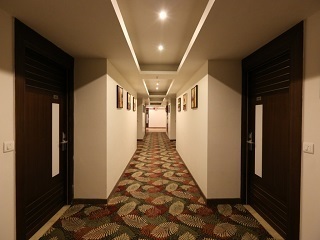 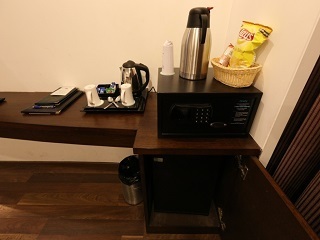 The 53 rooms are equipped with all the modern amenities, including high speed internet which is important for the business travellers who can also make use of the business centre and conference room for conducting meetings and events. 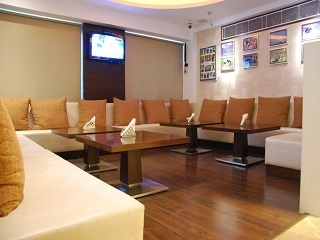 The in-house restaurant of Le Roi has a multi-cuisine menu for the guests who can also enjoy a relaxing time at the bar. 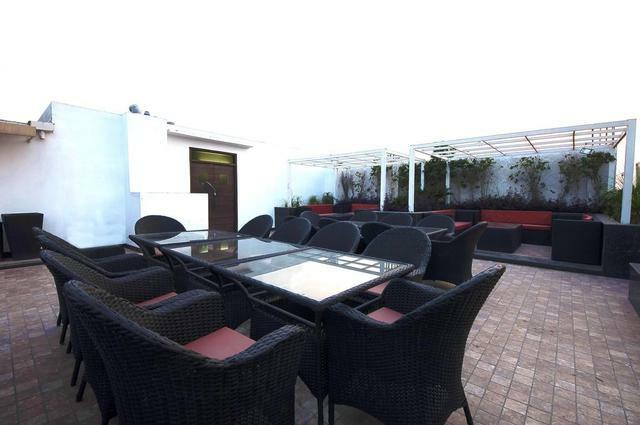 They also have an open-air rooftop breakfast cafe. 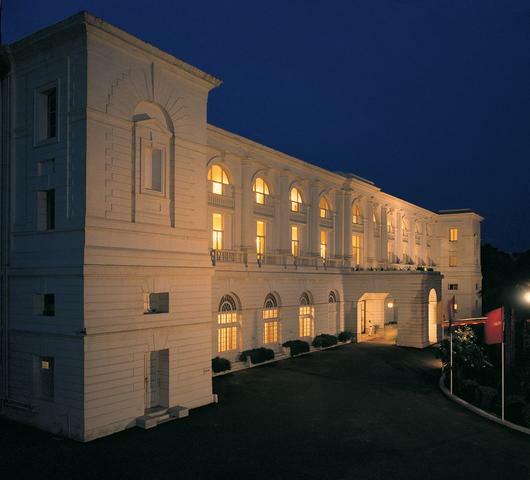 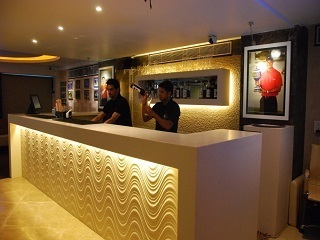 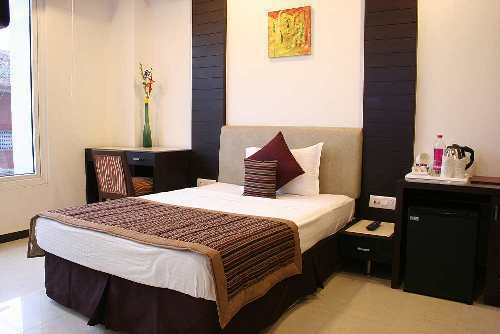 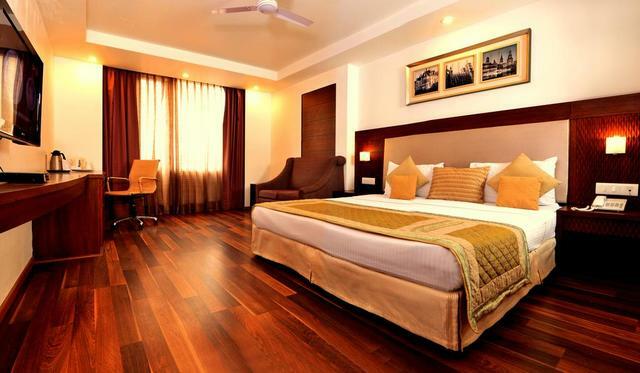 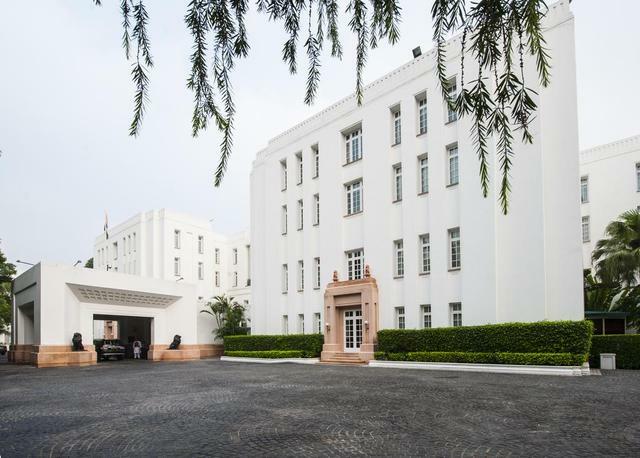 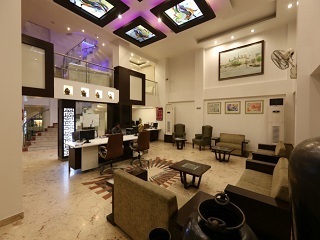 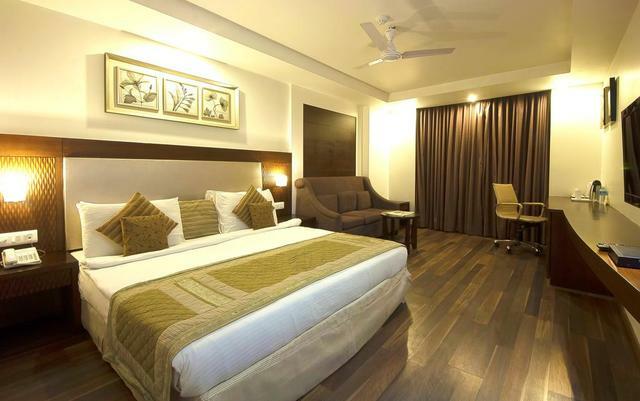 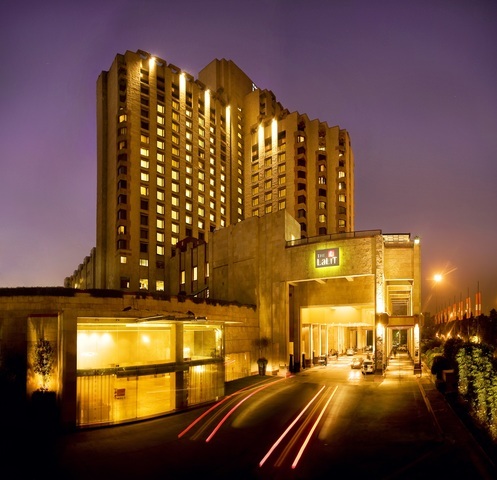 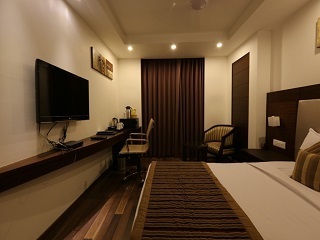 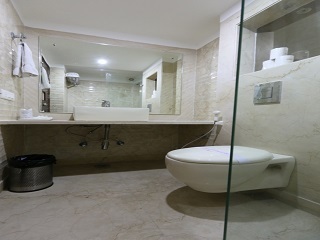 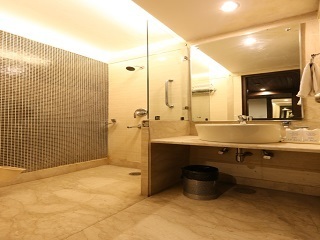 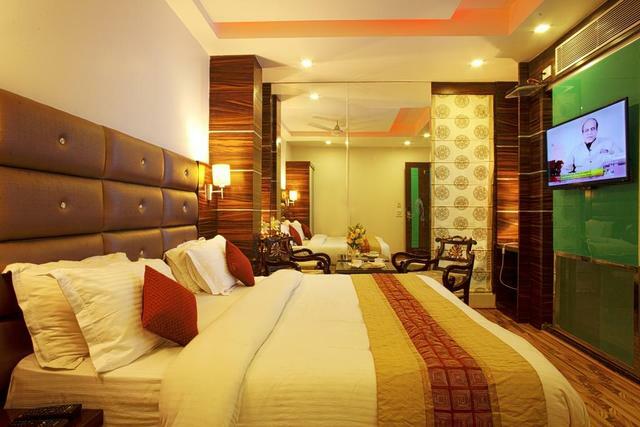 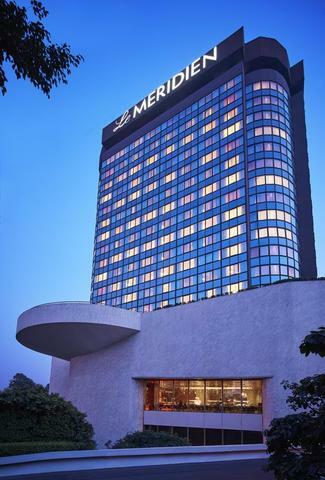 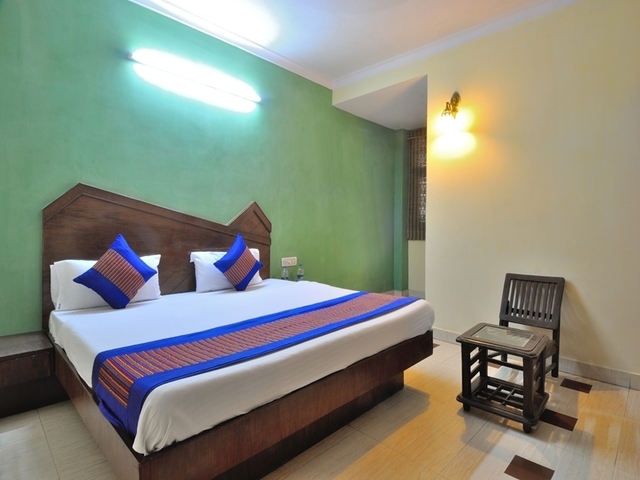 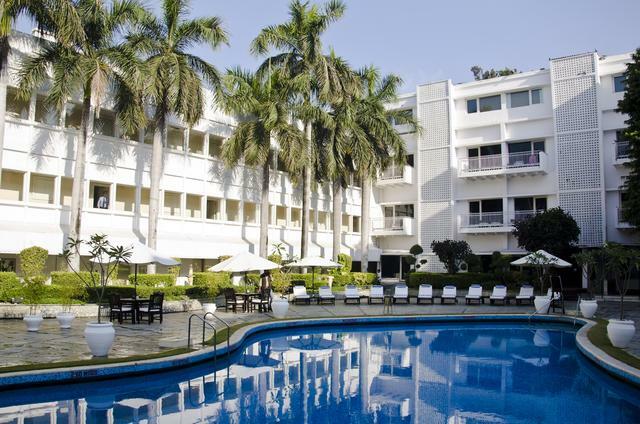 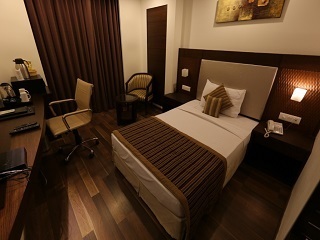 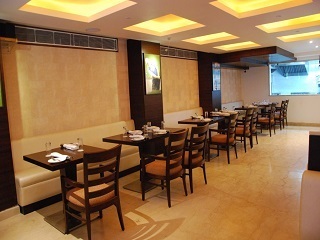 The hotel is 1.5 km from New Delhi railway station and about 14 km from Indira Gandhi International airport. 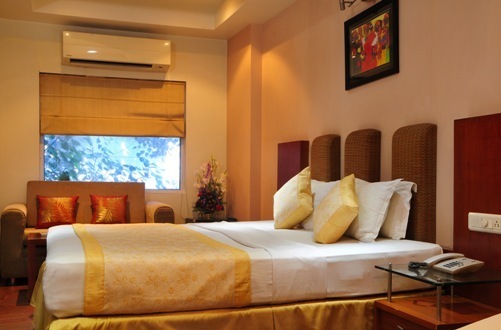 It is very convenient for the guests to commute in the city as the Rama Krishna Ashram Marg Metro station is within 1 km from the hotel. 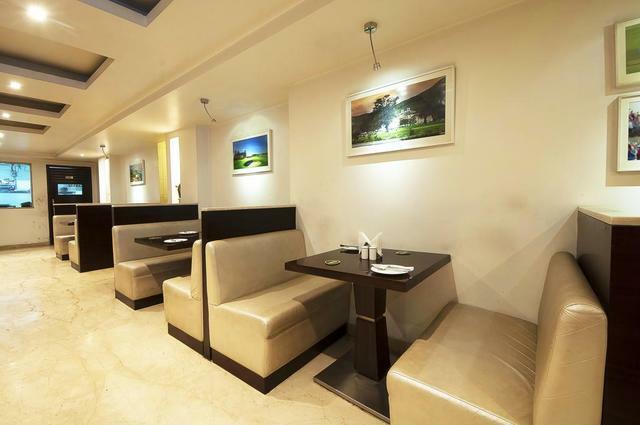 You can take a trip around the city without facing the hassle of its traffic. 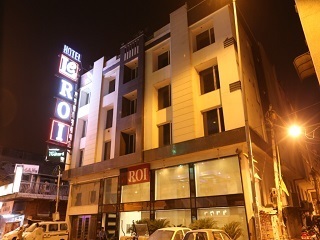 The travel desk of Le Roi will help you take trips to the major landmarks of Delhi. 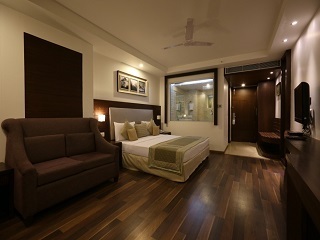 Things to do in Delhi are plenty, do not forget to visit the Mughal fort, i.e. 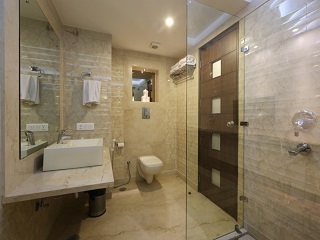 Red Fort, which, along with the Humayuns Tomb and the Jama Masjid, will take you back in time. 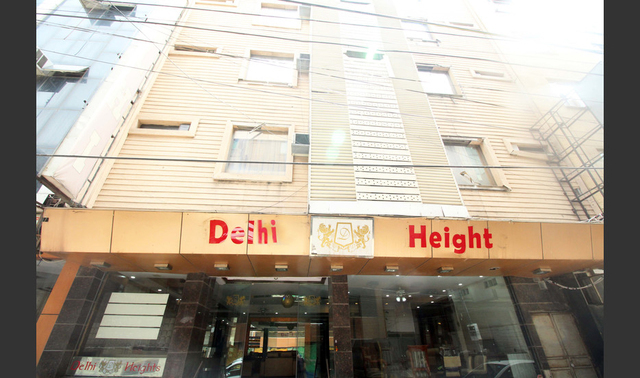 Visit the Nizamuddin Dargah on a Thursday to enjoy some Qawwali, and go shopping at Connaught Place!